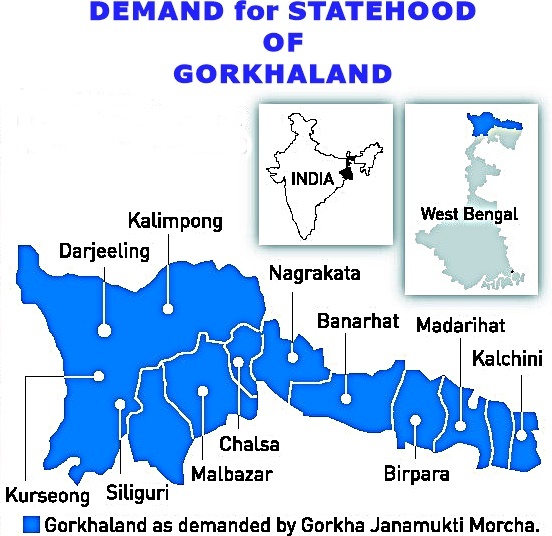 Gorkhaland, the demand for this new state has now gained much attention in the National Politics of India. And if one turns around the Pages of History and looks deep into the Politics of Bengal, it becomes clearly evident that the demand for a Separate Administrative Unit in Darjeeling has existed since 1907, when the Hillmen’s Association of Darjeeling submitted a Memorandum to Minto-Morley Reforms demanding a separate administrative setup. 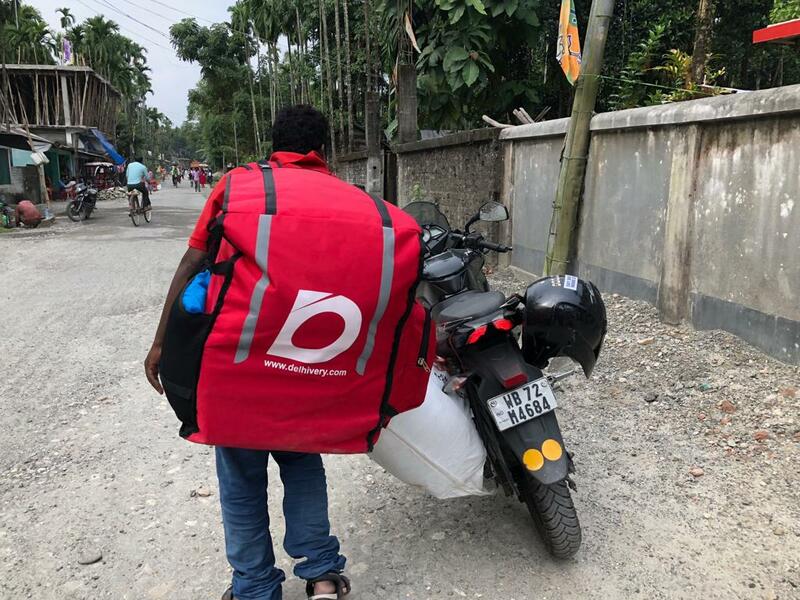 In the 1980’s, Subhas Ghisingh raised the demand for the creation of a State, called Gorkhaland within India to be carved out of the Hills of Darjeeling and areas of Dooars and Siliguri terai contiguous to Darjeeling. The demand took a violent turn, which leads to the death of over 1,200 people. This movement culminated with the formation of Darjeeling Gorkha Hill Council (DGHC) in 1988. The DGHC administrated the Darjeeling hills for 23 years with some degree of autonomy. The State Government of Bengal had been too incapable to listen to the voice of the Gorkhas and fulfil the demands of the people in that region. 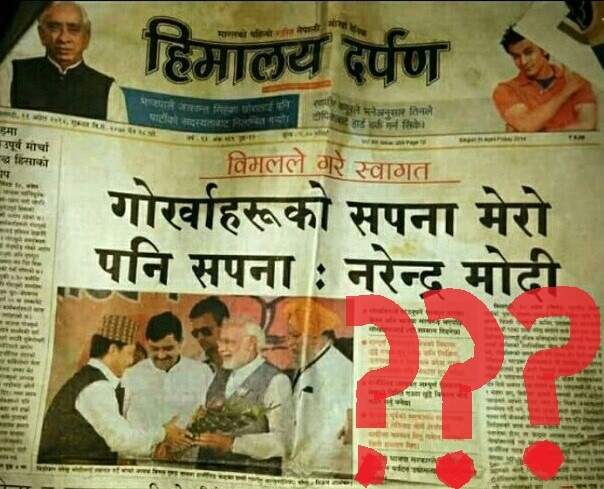 Be the first to comment on "Let Gorkhaland Come Into Existence"